Palmetto Bay. Formal Living & Dining. 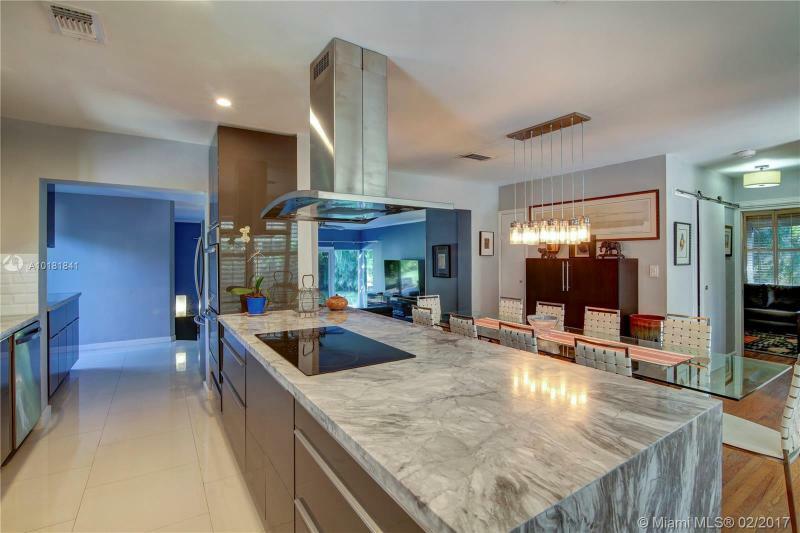 Spacious open Kitchen updated w/ Maple Cabinets , Granite Counters & Stainless. Great Room w/ ample area for entertaining . Flexible Floor Plan. Newer AC in 2010. Barrel Tile Roof in 2010. Split Plan with second Master. Freshly painted interior. 17x27 Pool recently (2 years)re-finished with Diamond Brite. Inside Laundry Room . Hurricane shutters/Accordion. 2 car garage. Numerous fruit trees. Lushly landscaped. Minutes to Old Cutler Road. Top schools. Sought after 3-split floorplan Whitewater in Isles at Weston. House in excellent condition. Private lot, no neighbors in the back. HOA maintenance includes alarm, internet, cable. Amenities include gym, residents lounge, party room, library, basketball court, sand volleyball court. A+++ schools in Weston. Attractive 3 Bedrooms / 2 Bathrooms + Double Car Garage Home in the Heart of Silver Bluff. Built in 1994 it Features 2,300 Square Feet of Tiled under AC Construction. Living, Dining, Large Kitchen, Family Room, Sun Room, & Back Porch. House is in Excellent Condition. 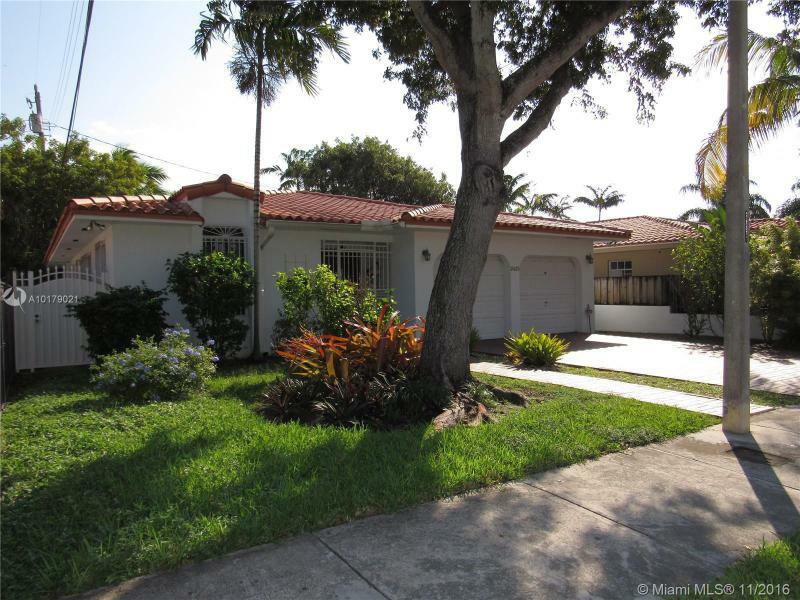 Prime Location Very Close to Coral Way and Minutes to Downtown, Coral Gables, Coconut Grove, Brickell and The Beaches. Easy Access to I-95 via US1. A pleasure to Show. Desirable Poinsettia Heights home just hit the market. No expense was spared in this 2/2 main plus 1/1 guest home. New roof, upgraded kitchen, upgraded baths, new tankless water heater, impact windows and doors, new ac for guest house, and all within the last three years. The oak wood floors and tile throughout. This private fenced double lot is the perfect entertaining space or plenty of room for a pool. Both units are metered seperately. The home you need to see to apprecitate. 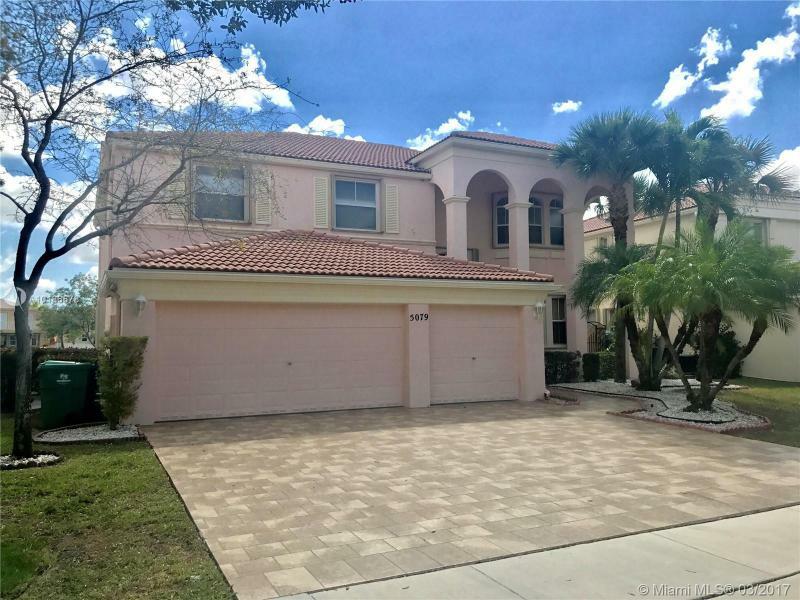 Stunning West Miramar 5 bed/3 bath lake front house for sale in prestigious Riviera Isles. Over 3,500 SF of living space. Open floor plan, beautiful kitchen, bay windows, 3 car garage, & large gathering spaces perfect for entertaining. Enjoy fabulous South Florida weather in spacious backyard overlooking a seemingly endless lake. One of the largest master bedrooms with sitting area you will find. Master bath and closet will impress. Gorgeous community offers countless amenities. Seller Motivated!!! Spectacular house, Ibiza MODEL! 4 bedrooms, 4 bath, 2 story, full of upgrades, wood cabinets, granite counter tops, stainless steel appliances, impact windows and ceramic tiles upstairs much more! 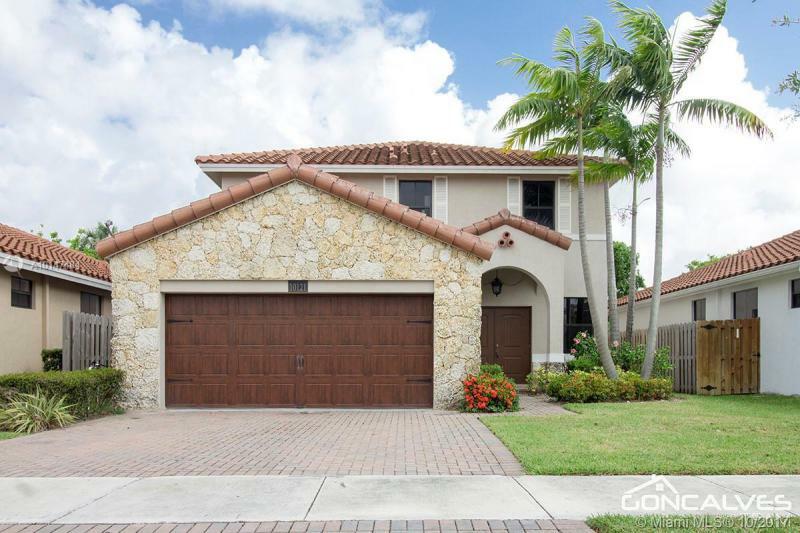 2 car garage, tennis courts, pool and gym, all in a gated community and exc ellent location! THE PROPERTY HAS A TENANT, NEED 24HR NOTICE FOR SHOWING CALL LISTING AGENT. Beautiful two story house with the most gorgeous view to the lake and the sunset. Perfect area to grow your family. Best location for schools. Close to major highways. Show it and sell it.